In 2015, I started a mobile app project “PH Disasters” (badly named 😜, based on the series of apps I already made, e.g. PH Mountains, PH Falls, PH Traffic Cam) realizing the need for more local Disaster Risk Reduction (DRR) mobile apps. The project did not progress and the code stayed unwritten. 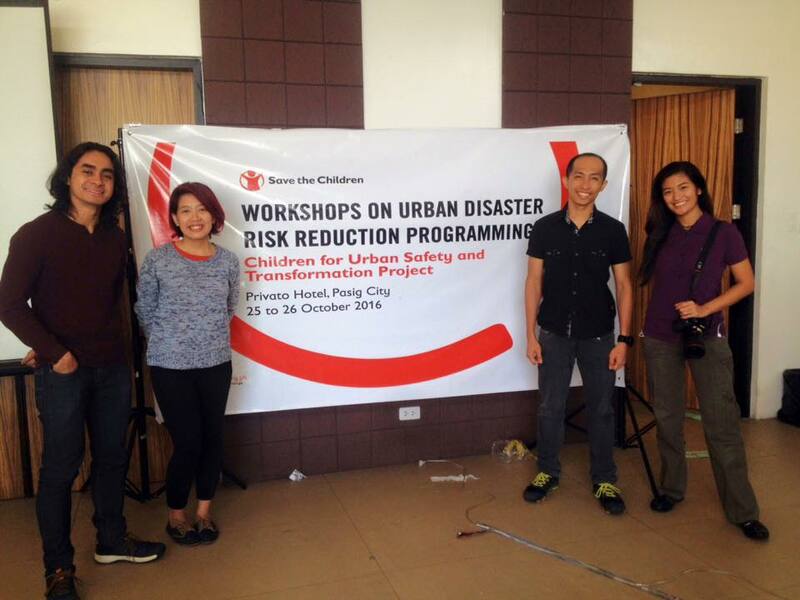 Fast forward to the year 2016, I attended a children’s workshop in Urban DRR, spearheaded by Save the Children Philippines, under Project CUST (Children for Urban Safety and Transformation). I was invited to teach kids from various elementary and high schools in Metro Manila and Bulacan the basics in mobile application development. 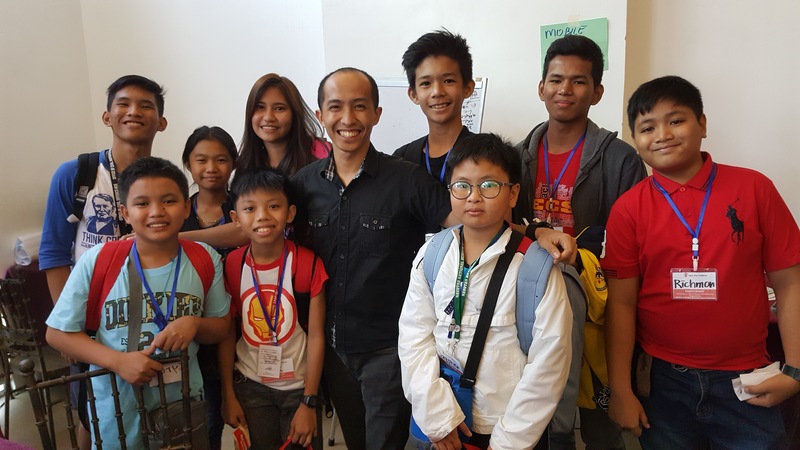 (A good friend, Genevieve Reyes, also went and taught photography to these children, while Ara Villena handled a group that was interested in visual arts. Another group learned news writing.) I did not dare to go into the details of the technical aspects of coding. 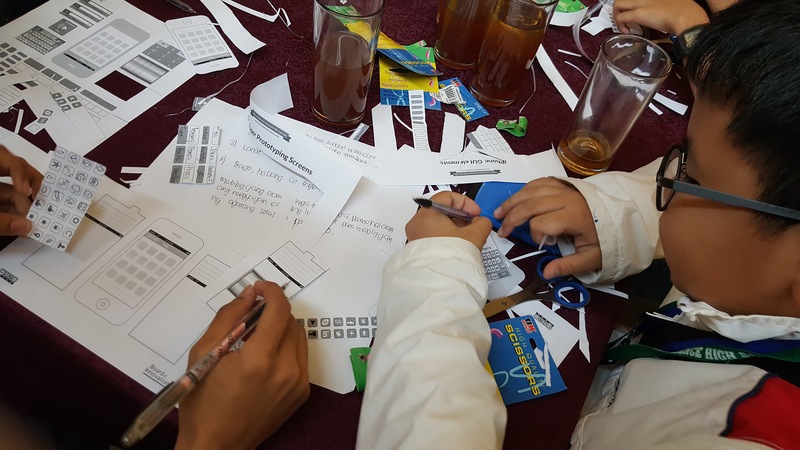 Instead, I gave these young kids a brief overview of the entire app development cycle, from ideation, coding, to testing and deployment. I wanted to show them that anyone’s idea for a solution to an existing problem can be built and developed. We brainstormed the potential features of a DRR app and after a few months, I turned it into a real app. 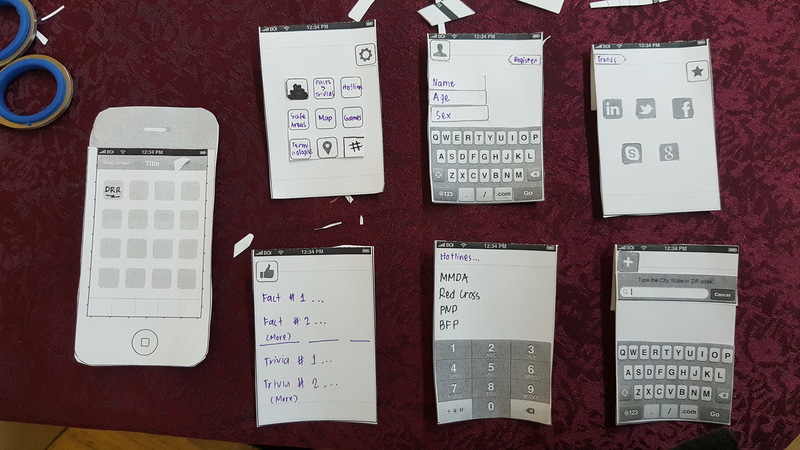 One of the mockups made by the kids, using mobile prototyping kits I brought. Introducing… the Ligtas Pinas mobile app! It was published March 2017 to the Philippine Google Play Store (Not yet available outside the PH App Store). Copyright © 2018 Siklab Software Solutions. All rights reserved.